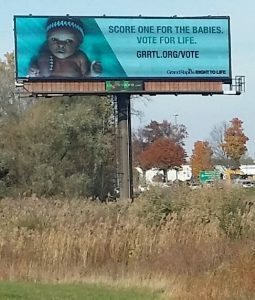 For a month before the general election, Grand Rapids Right to Life sponsored two digital billboards encouraging people to vote for life. 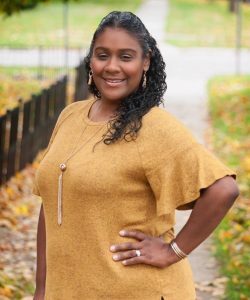 The link promoted on the billboard directed viewers to a webpage that discussed the importance of voting for life at the ballot box in order to restore legal protection for all life. Voting for life protects babies, mothers, taxpayers, and offers real change for America, such as overturning Roe vs. Wade, banning late-term abortions, defunding Planned Parenthood, and appointing prolife justices.